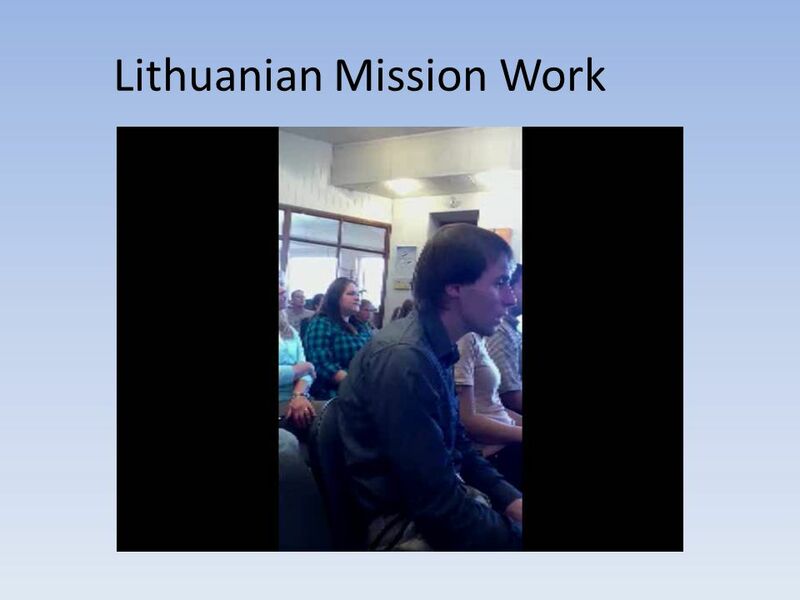 Lithuanian Mission Work. 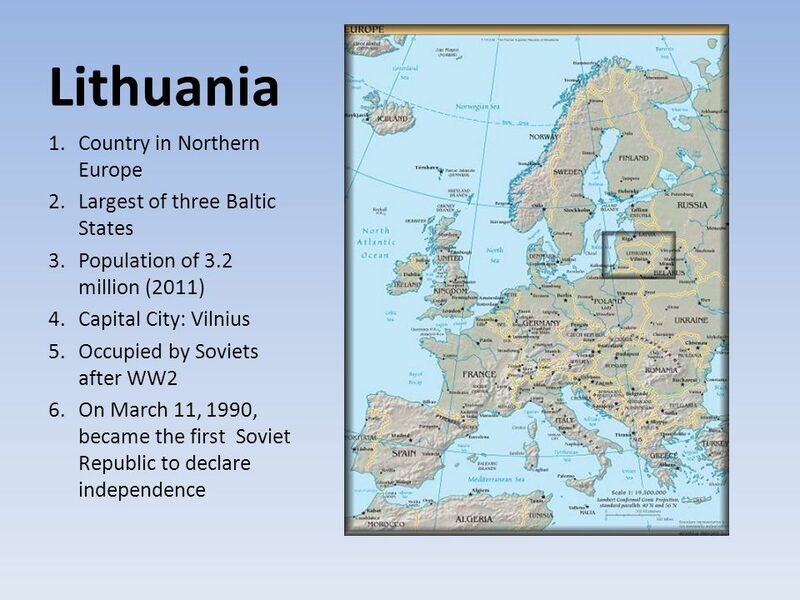 Lithuania 1.Country in Northern Europe 2.Largest of three Baltic States 3.Population of 3.2 million (2011) 4.Capital City: Vilnius. 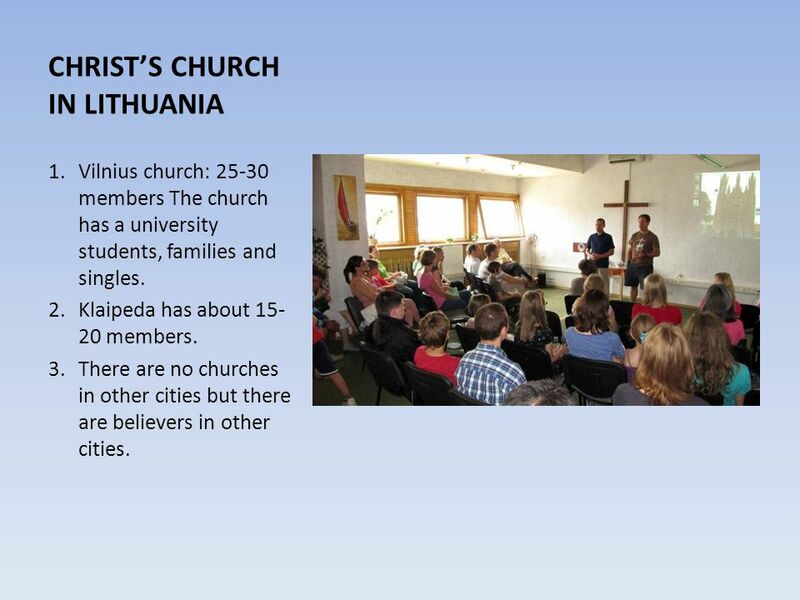 5 CHRIST’S CHURCH IN LITHUANIA 1.Vilnius church: 25-30 members The church has a university students, families and singles. 2.Klaipeda has about 15- 20 members. 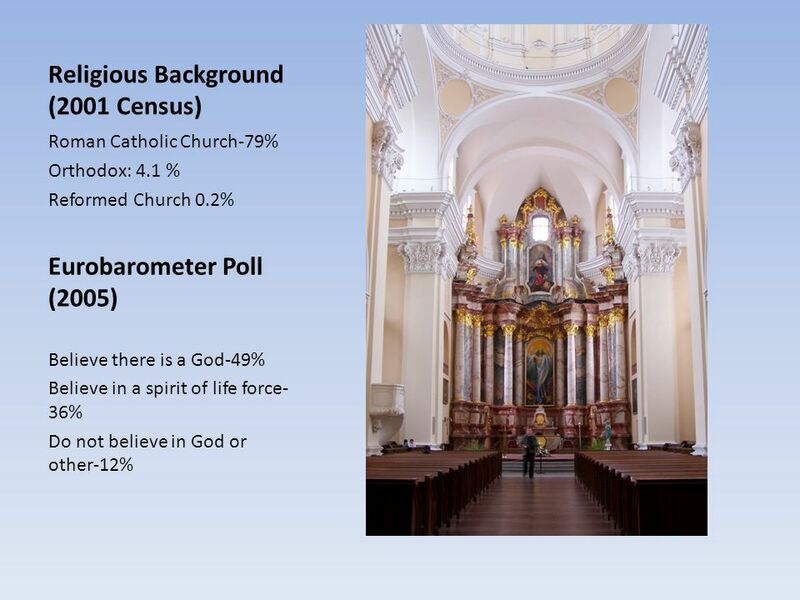 3.There are no churches in other cities but there are believers in other cities. 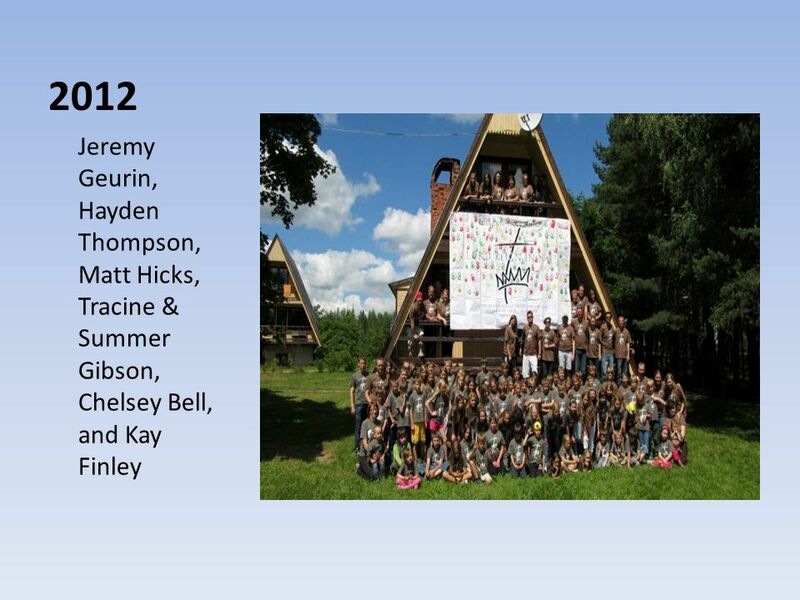 21 Why is Camp so important? 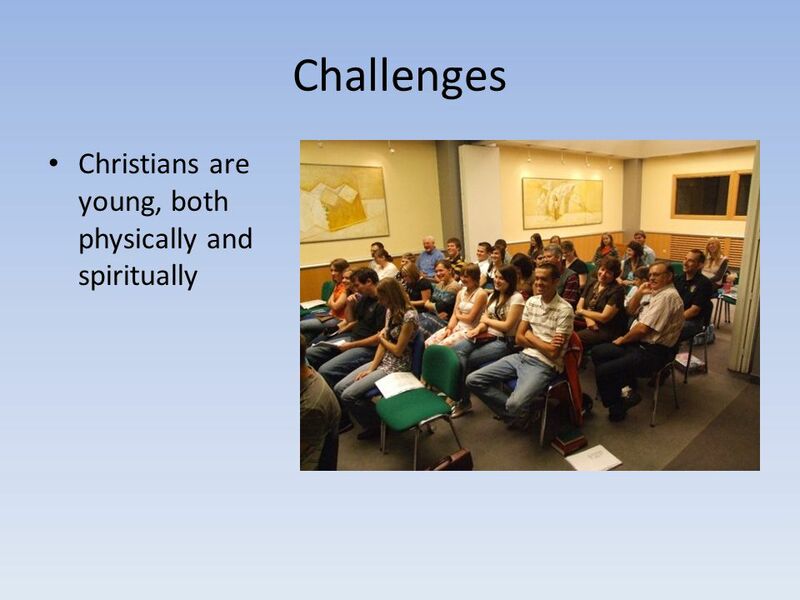 1.Major evangelistic tool for the church because most attendees come from outside the Churches of Christ. 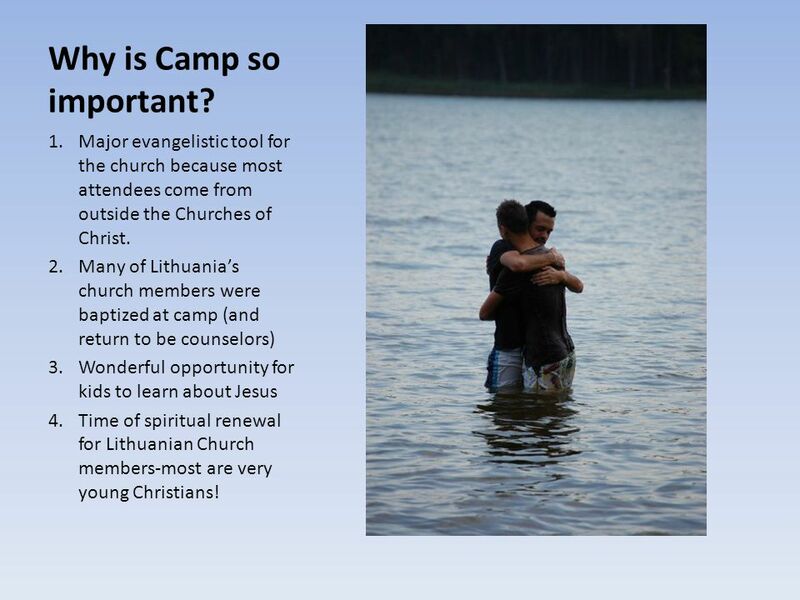 2.Many of Lithuania’s church members were baptized at camp (and return to be counselors) 3.Wonderful opportunity for kids to learn about Jesus 4.Time of spiritual renewal for Lithuanian Church members-most are very young Christians! 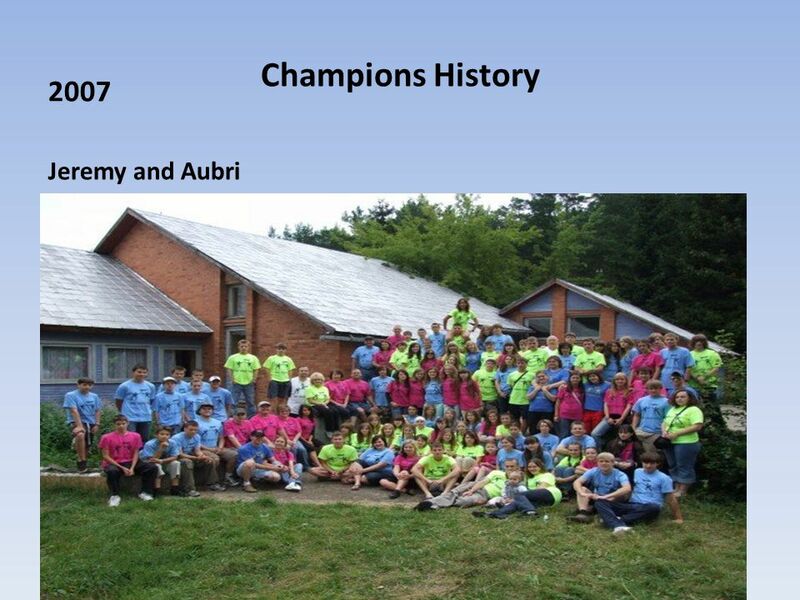 22 Why is Camp so important? 4. 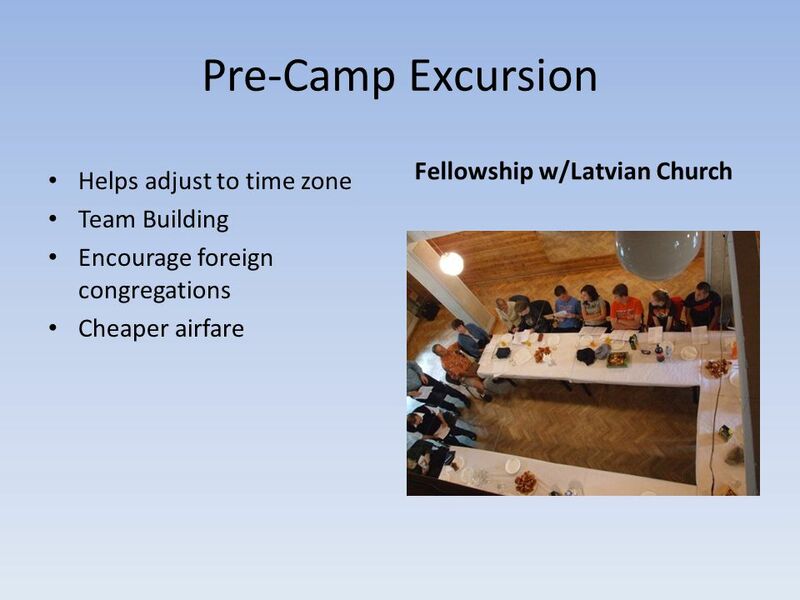 Time of spiritual renewal for Lithuanian Church members-most are very young Christians! 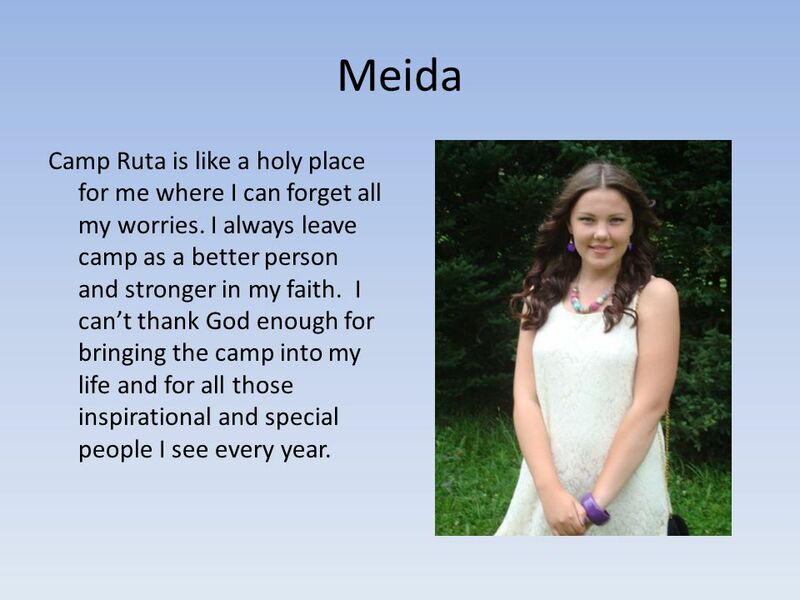 23 Meida Camp Ruta is like a holy place for me where I can forget all my worries. 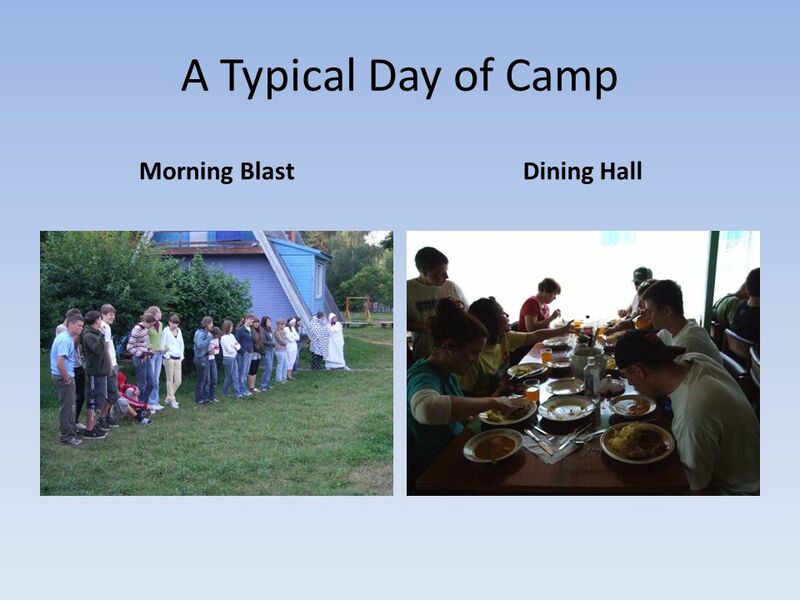 I always leave camp as a better person and stronger in my faith. 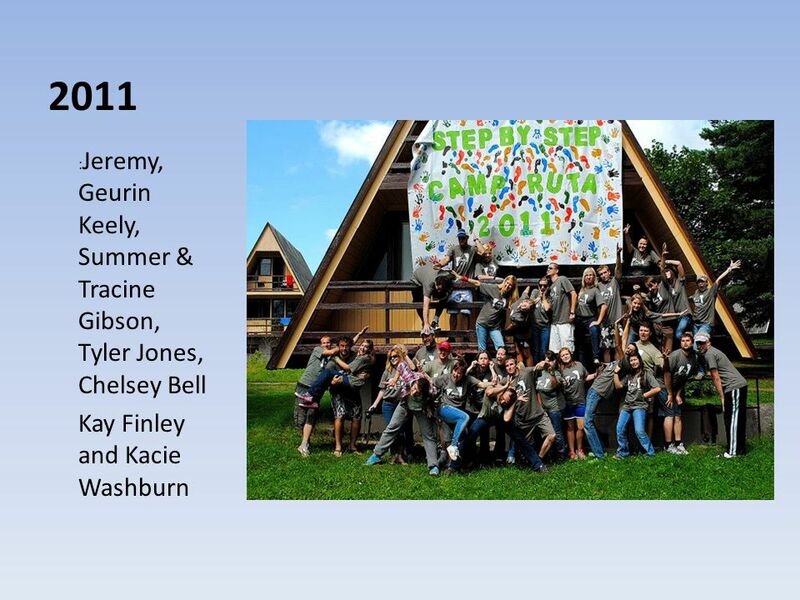 I can’t thank God enough for bringing the camp into my life and for all those inspirational and special people I see every year. 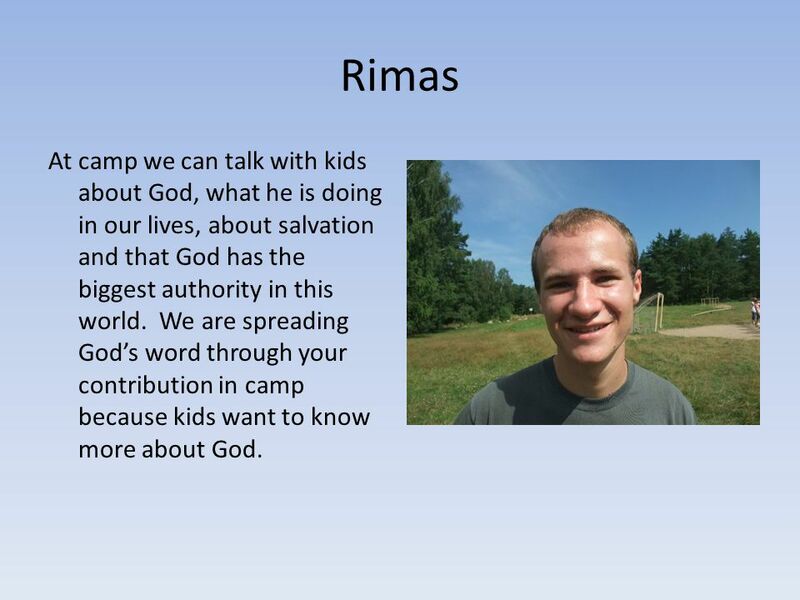 24 Rimas At camp we can talk with kids about God, what he is doing in our lives, about salvation and that God has the biggest authority in this world. 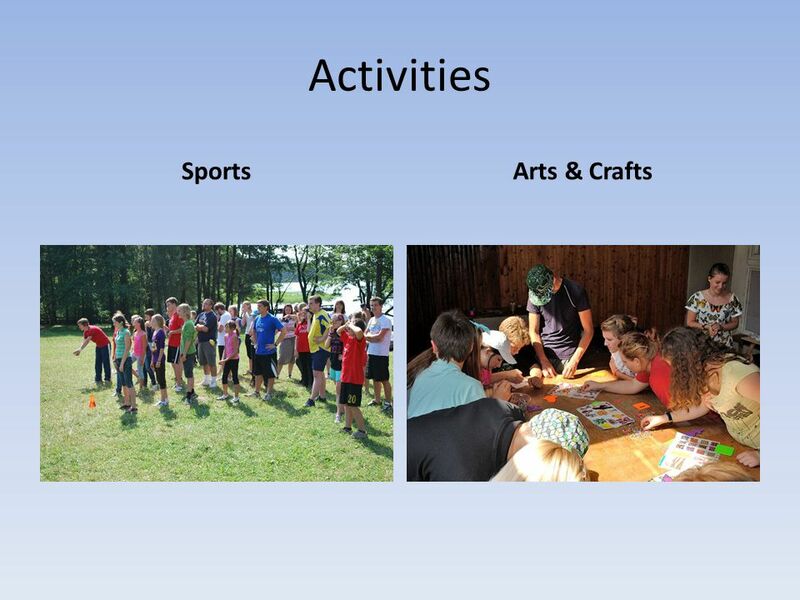 We are spreading God’s word through your contribution in camp because kids want to know more about God. 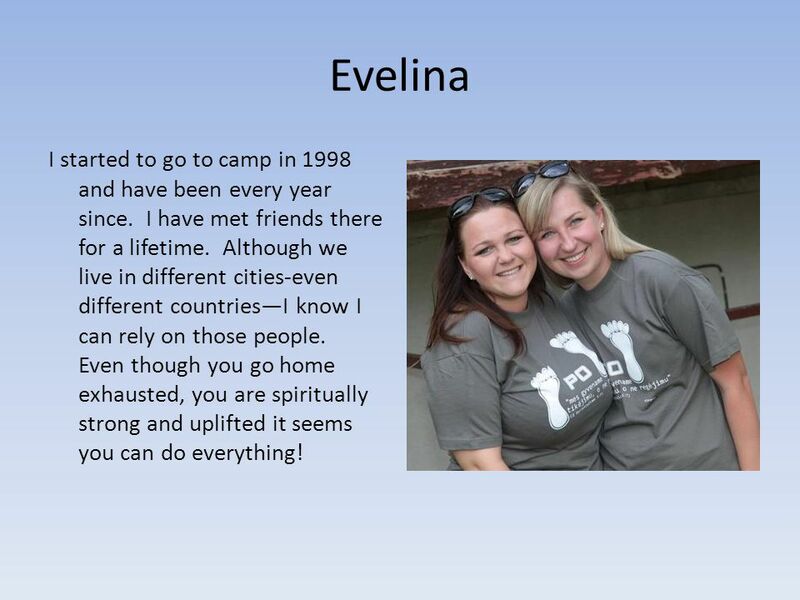 25 Evelina I started to go to camp in 1998 and have been every year since. I have met friends there for a lifetime. Although we live in different cities-even different countries—I know I can rely on those people. Even though you go home exhausted, you are spiritually strong and uplifted it seems you can do everything! 26 Gintare Because of the camp, I became a Christian and, ever since, my faith grows more and more. 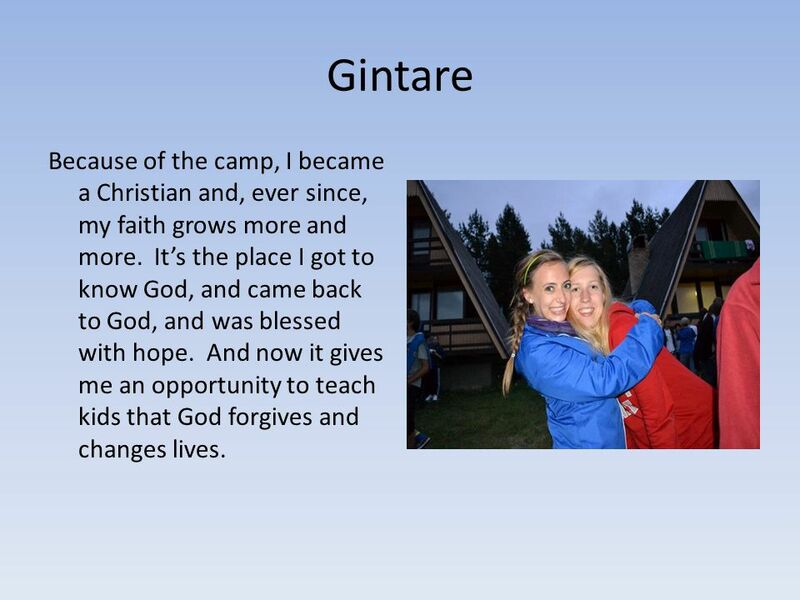 It’s the place I got to know God, and came back to God, and was blessed with hope. 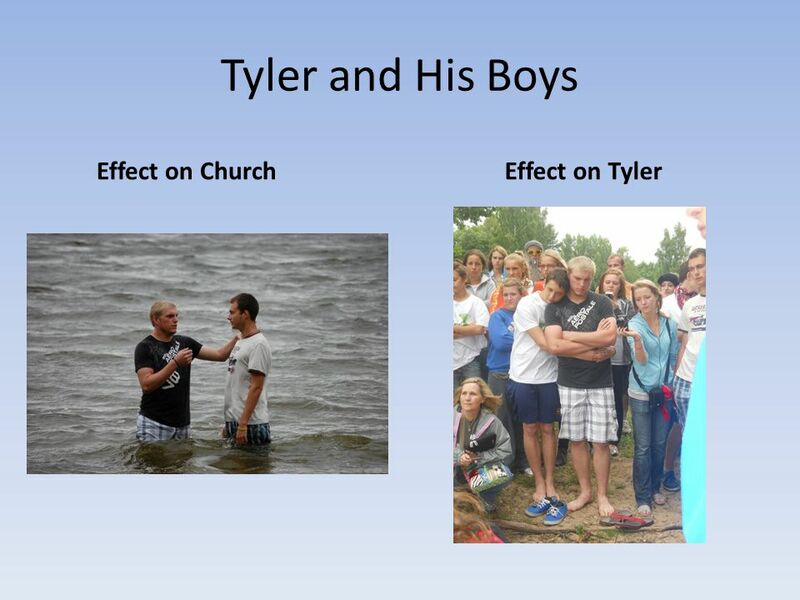 And now it gives me an opportunity to teach kids that God forgives and changes lives. 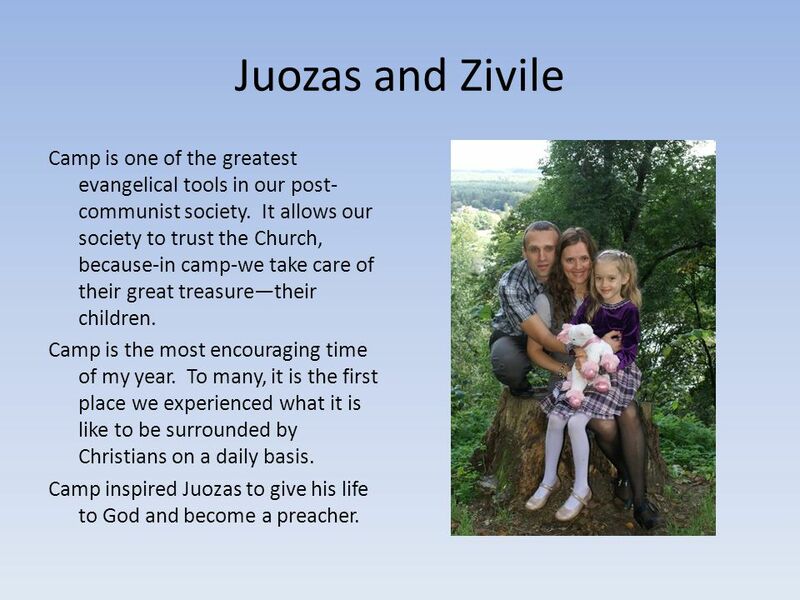 27 Juozas and Zivile Camp is one of the greatest evangelical tools in our post- communist society. 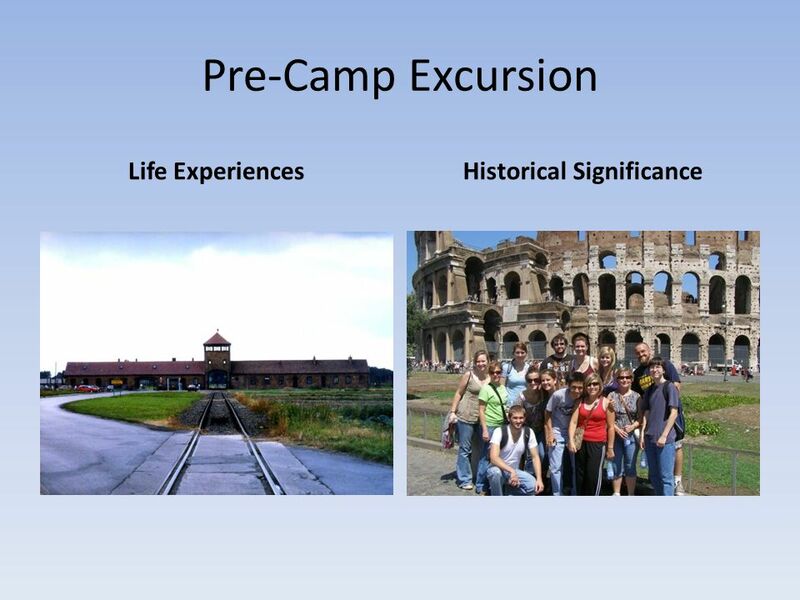 It allows our society to trust the Church, because-in camp-we take care of their great treasure—their children. 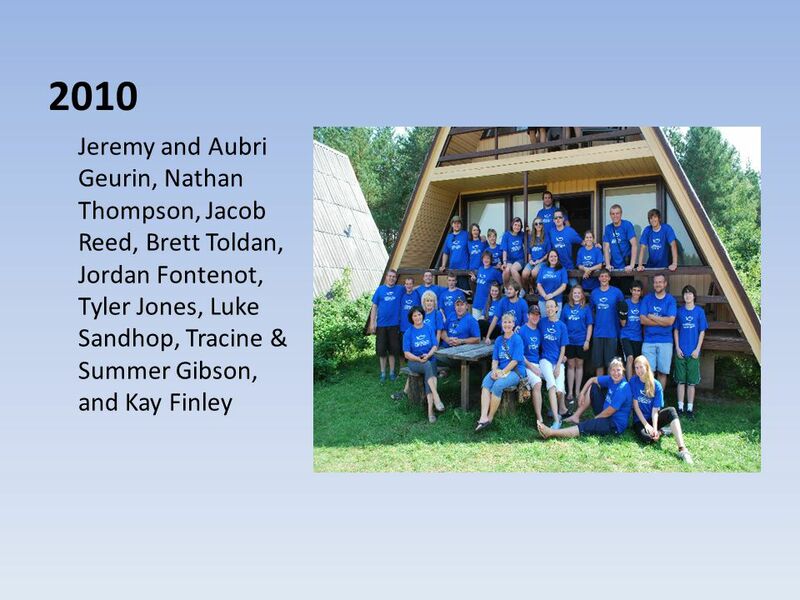 Camp is the most encouraging time of my year. To many, it is the first place we experienced what it is like to be surrounded by Christians on a daily basis. 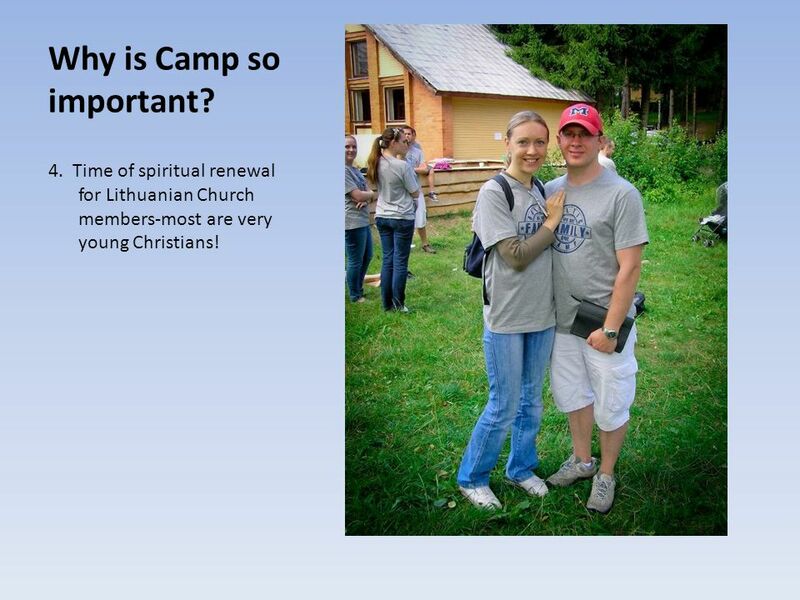 Camp inspired Juozas to give his life to God and become a preacher. 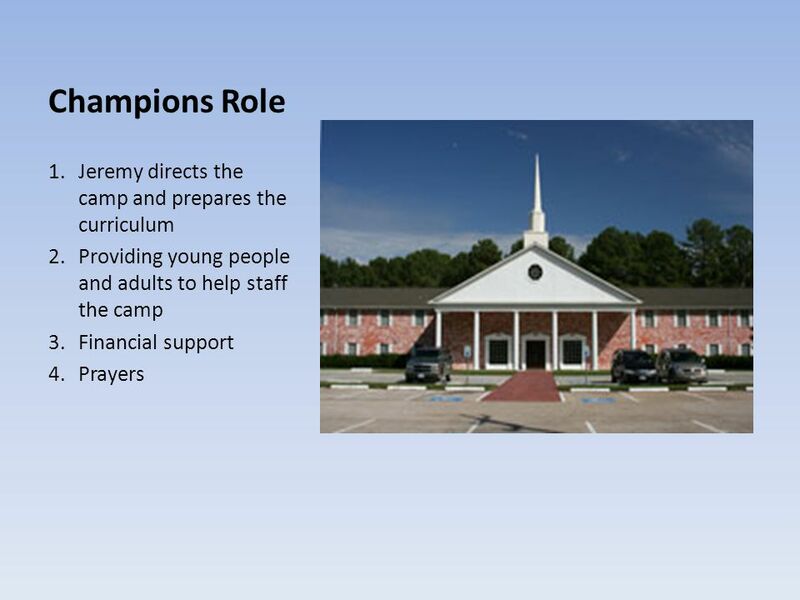 32 Our Partners 1.Boulevard Church of Christ in Lake Charles: Provides some funding and helps raise funds for the operation of the camp. 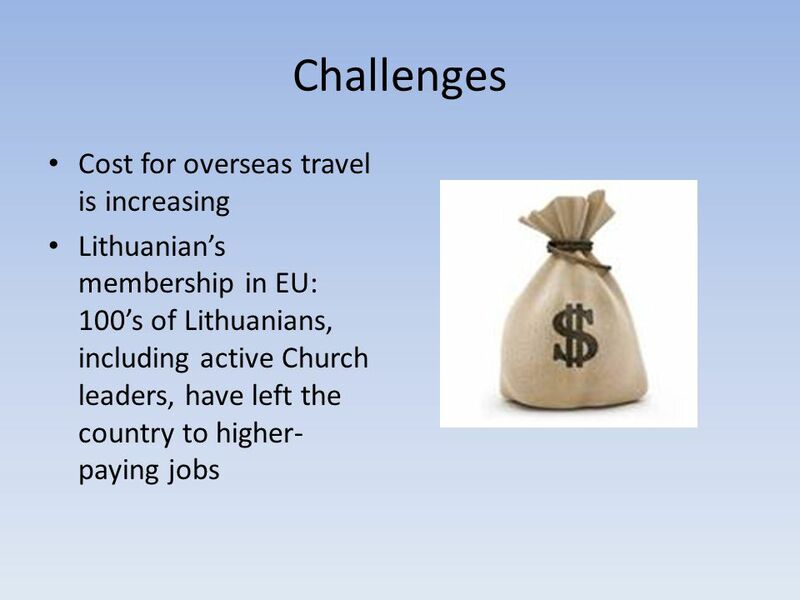 2.Gateway Church of Christ in Pensacola: Oversee the work of the two Lithuanian preacher-Juozas and Ilia and help them with their fundraising. 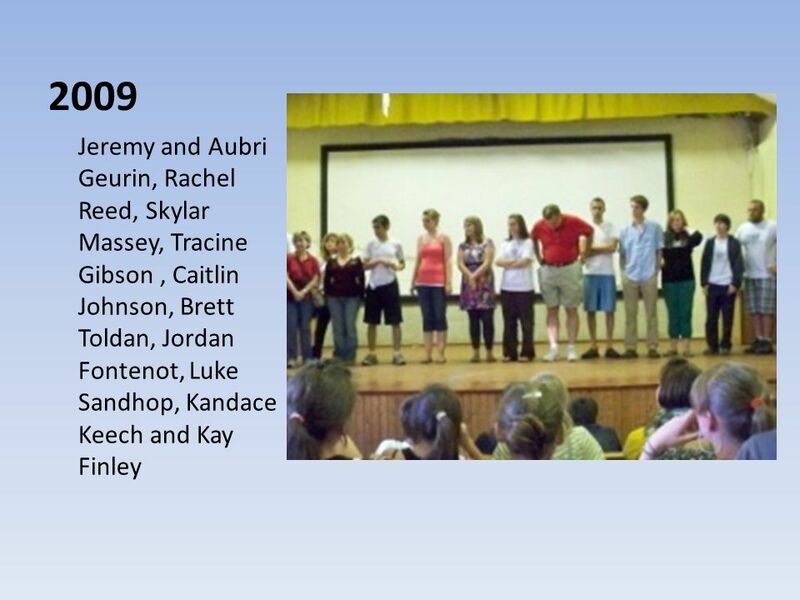 Some years sponsor a week of camp for young children. 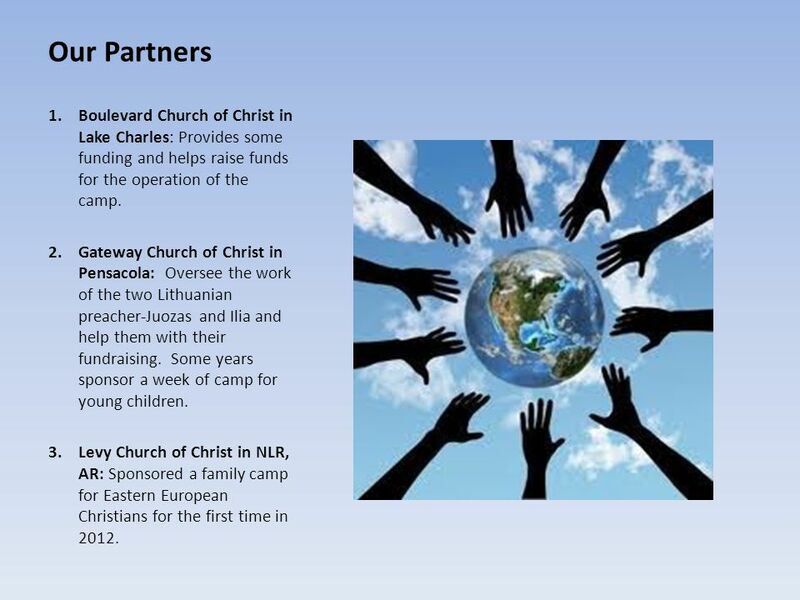 3.Levy Church of Christ in NLR, AR: Sponsored a family camp for Eastern European Christians for the first time in 2012. 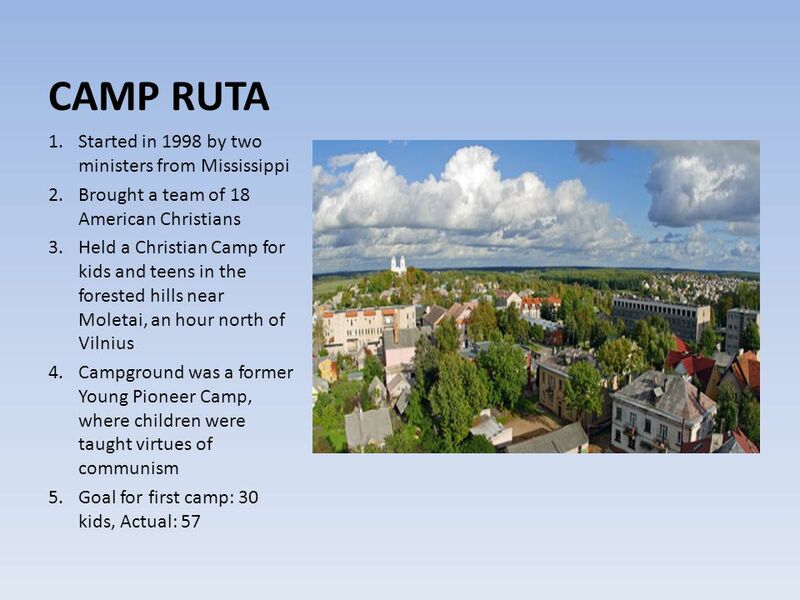 Download ppt "Lithuanian Mission Work. 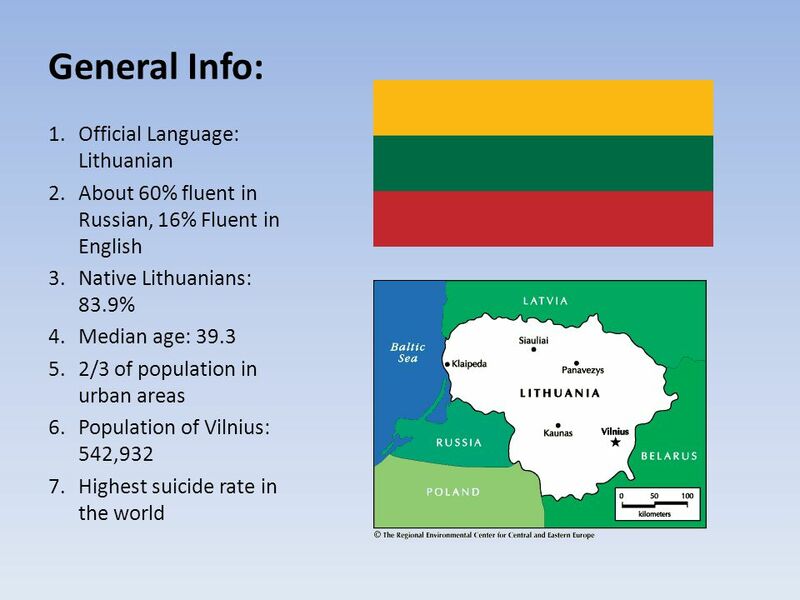 Lithuania 1.Country in Northern Europe 2.Largest of three Baltic States 3.Population of 3.2 million (2011) 4.Capital City: Vilnius." To 160 th Ave Church of Christ 160thavechurch. com. 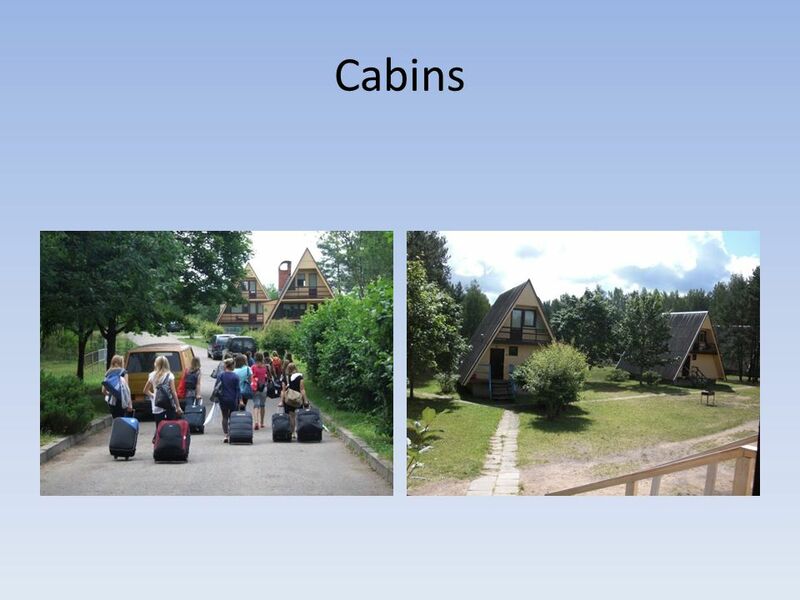 Latvia – A Nation Searching. Having Recently Emerged From Communism This Eastern European Nation faces many struggles This Eastern European Nation faces. Jamaica School of Preaching Reaching the Caribbean Basin for the Lord. (And also the world) By: Scott Kossbiel. 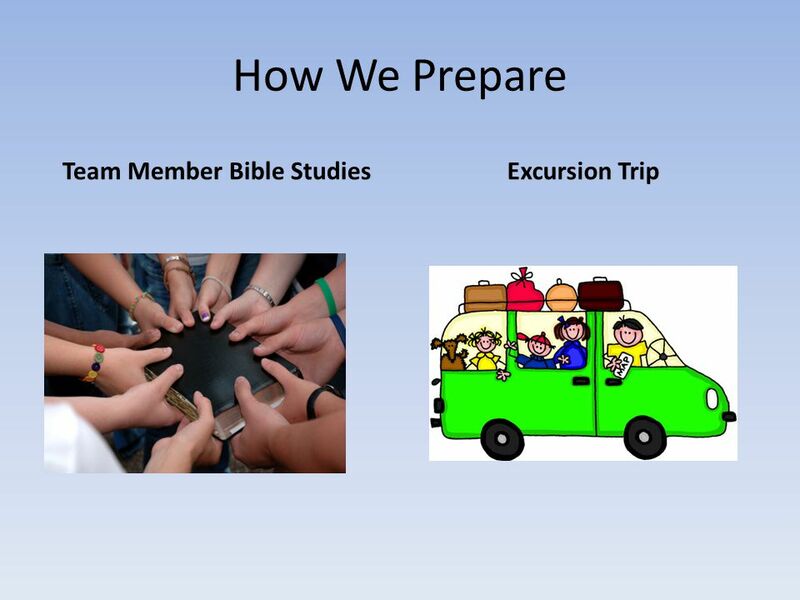 Children The Ultimate Mission Ministry Identifying Hidden Evangelists In your congregation Press ENTER to begin a 2 minute presentation Use. When you study the New Testament you find that it teaches that there are things we are responsible to do as Christians and also there are things that. The Great Awakening In Colonial America. 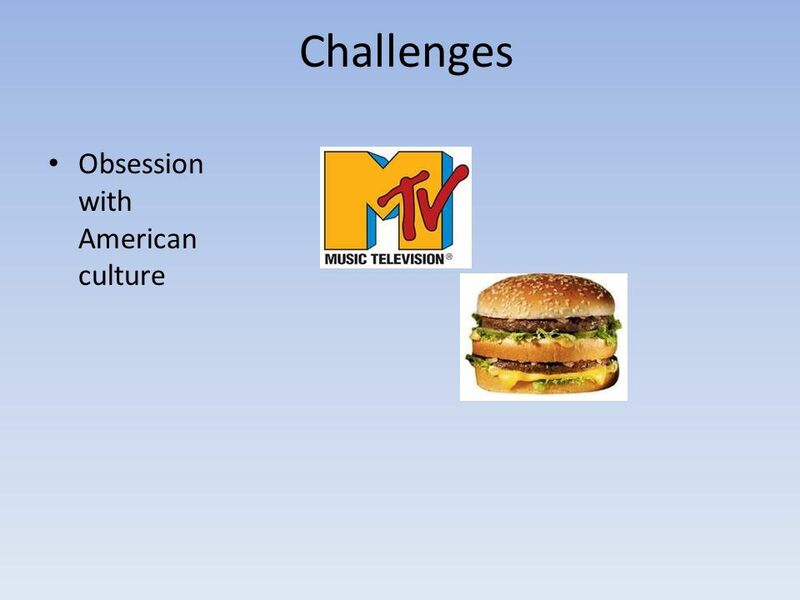 In Review  Colonial America was in transition.  The communities had been established and were thriving.  Immigration. Hope Church Vision & Values. Focus on what is important. Overview of Albania. ALBANIA’s beaches ALBANIA also has many high mountains. 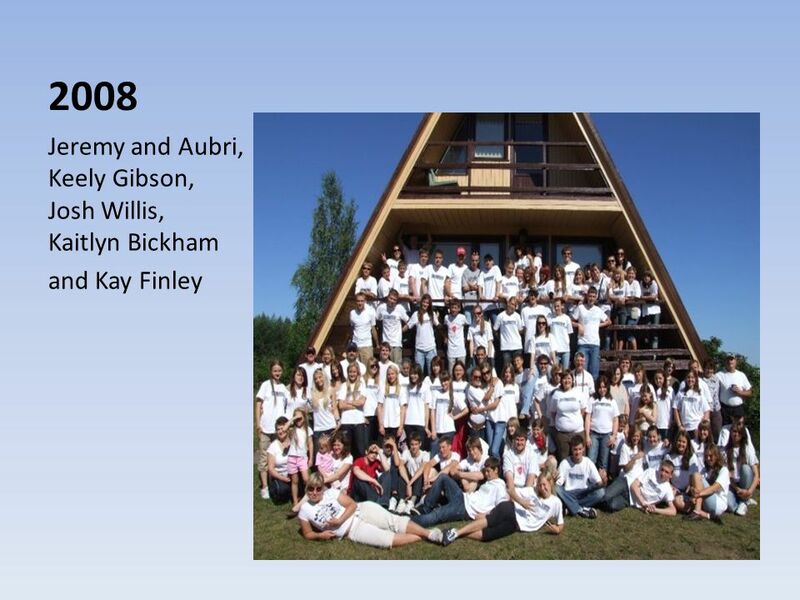 THE 9 ESSENTIALS OF YOUTH MINISTRY 1.THE POWER OF GOD 2.PURPOSE 3.POTENTIAL AUDIENCE 4.PROGRAMS 5.PROCESS 6.PLANNED VALUES 7.PARENTS 8.PARTICIPATING LEADERS. The Baptism of Children An Invitation to the Father’s Embrace Psalm 139. The Path to “Prayer and Harvest” WELCOME. 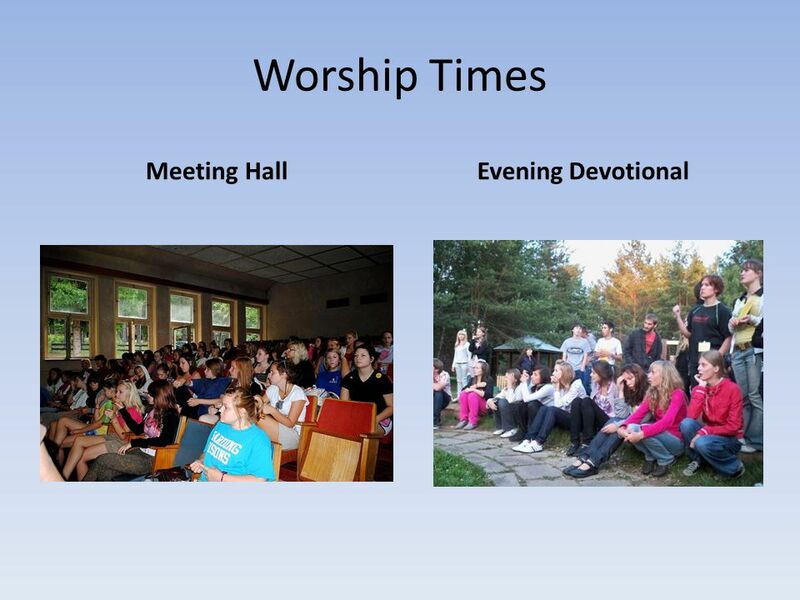 Why do churches need an organized path to Prayer and Harvest? It is estimated that 160 million people in the. 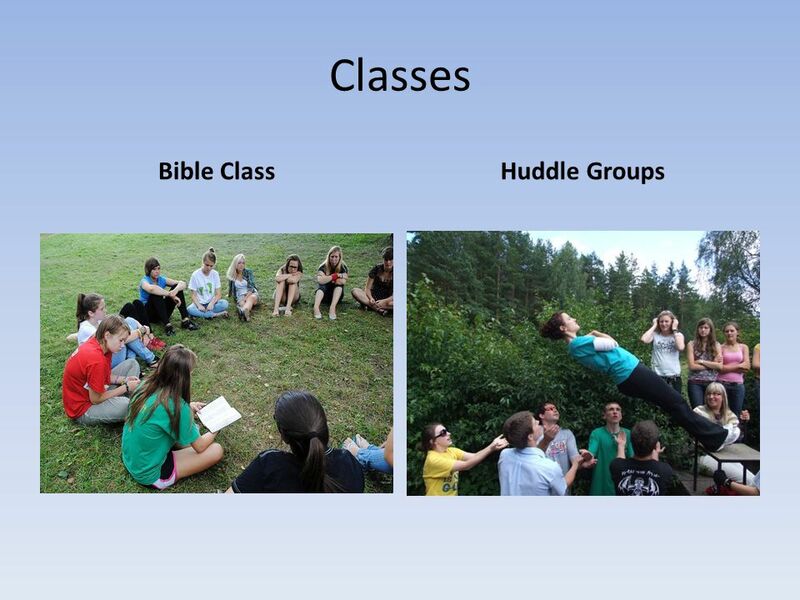 Kids In Discipleship Designed for Families Focused on Children. 6,500 working weeks – 150 full time staff 6,500 working weeks – 150 full time staff 10,000 children, young people and families. Pentecostalism Rachel Leadens Pat Ostrom. History  Founders : Charles Parham & William Seymour  Charles Parham Former pastor at a Methodist Episcopal. Disciples of Christ Fellowship Ministries Inc. ( Devin & Rena Johnson Ministries) Welcomes You This presentation was designed by DOC Media Ministry.